Nowadays children have more structured activity than ever before. It’s easy to get sucked in to worry about whether you are doing enough for them, organising enough classes for them, or pushing them hard enough to achieve. 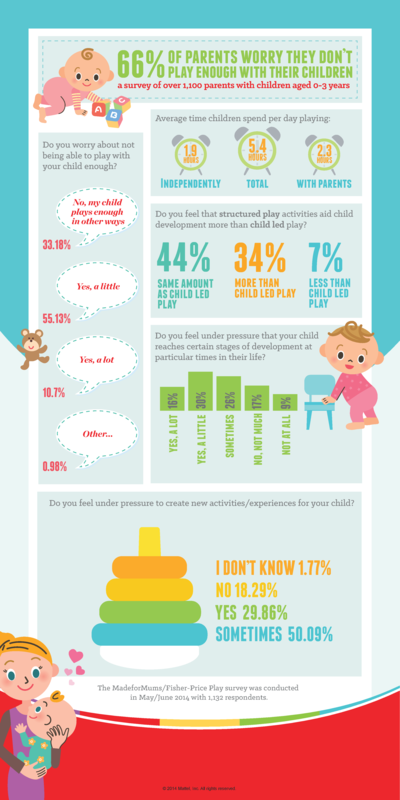 MadeForMums and Fisher-Price surveyed over 1100 parents and found that 66% of parents worry that they don’t play enough with their children. 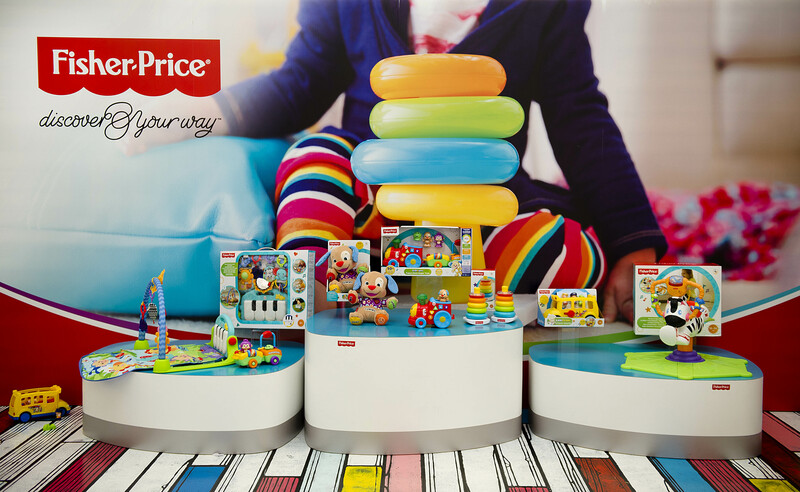 The kids & I went along to the Fisher-Price “Discover Your Way” event last week to hear from experts in the field of play about how important free play and child-led play is for children. “The really big concern over the last decade is the relative loss of opportunities for children to engage in child-led play. Children’s lives are much more structured than they have ever been – and there is quite a lot of evidence to suggest this can be detrimental. Parents can certainly be given guidelines about productive ways of playing with their children, but it’s important that play is not structured all the time”. I definitely agree with this. Kids need time to think of their own ideas and develop their own. Sometimes mine might complain that they are bored, but 5 minutes later I’ll hear them charging around the house playing some kind of imaginary game – rescuing each other from peril or pretending that one has turned into a cat! With all their time structured, they would not be getting these opportunities to develop and lead their own play. 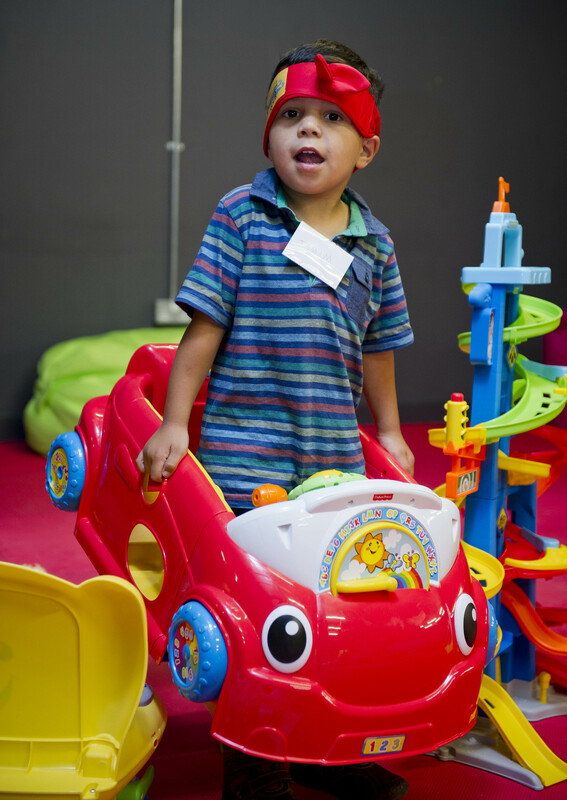 Through their own simple group games they are learning so many life skills like negotiation, turn taking, and experiencing what fun can come from using their imaginations and creativity. 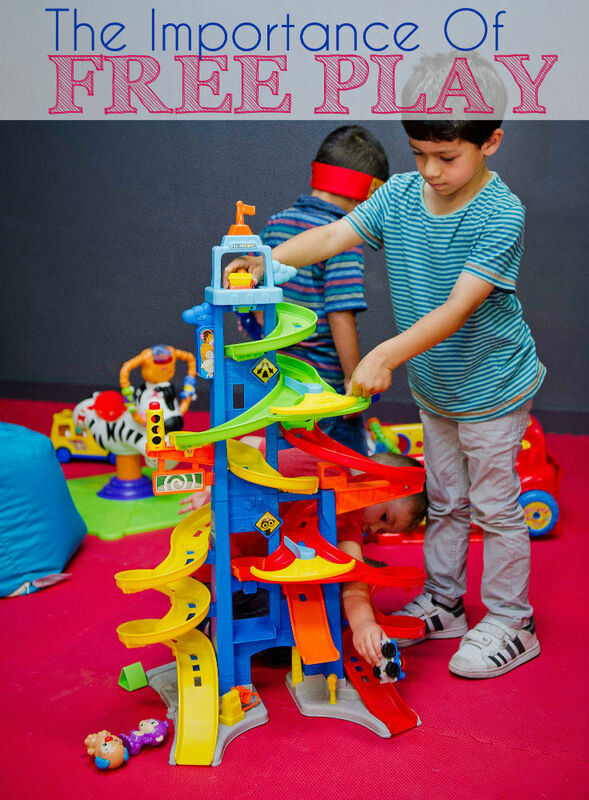 At a younger level, babies and toddlers exploring objects independently will still be learning so much through their play, using their senses to discover the world, absorbing all sorts of information like what happens when you drop a ball, or what type of things feel heavy or light; rough or smooth. This is in-line with Fisher-Price’s philosophy as they explained how their toys are designed to promote discovery and play on the child’s own terms, that’s why they have launched ‘Discover Your Way’, a celebration of all the wonderful and different ways that children like to play helping them to develop happily at their own natural pace. My boys were having lots of fun with free play in the play area while I listened to the talk with the other mums. They were particularly keen on the red car shown above! Do you worry about not being able to play with your child enough? 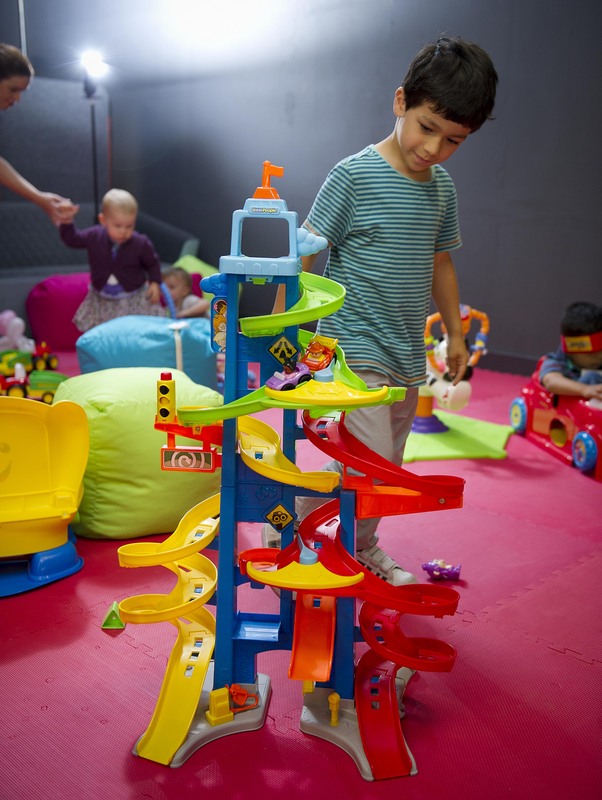 Do you feel that structured play activities aid child development more than child led play? Do you feel under pressure that your child reaches certain stages of development at particular times in their life? Do you feel under pressure to create new activities/ experiences for your child? I do feel guilty from tie to time that I don’t play enough with my children but luckily I have two boys who have great imagination and play together really well.